When dealing with sciatica in El Paso, Texas, you want to be sure that you are receiving the best care possible. 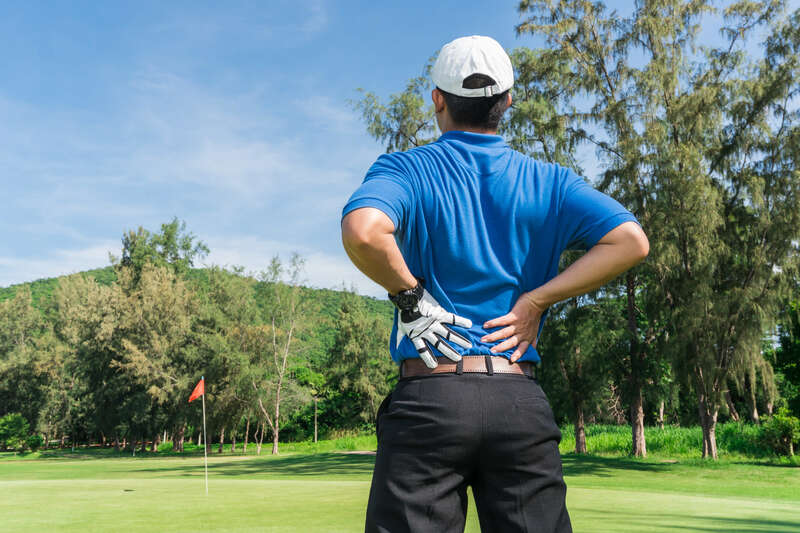 Back pain from sciatica can be debilitating, and your treatment may involve the coordination of several different parties. The Border Therapy Trawood office in El Paso, Texas is committed to working with sciatica doctors and you to provide optimal patient outcomes. The pain usually radiates down only one leg or the other and is experienced either sitting or standing. The doctor that you see for your sciatica may be your primary care physician or your chiropractor. Border Therapy Services will work with your doctor to develop an individualized treatment plan for your best results. When prescribing an exercise treatment, your medical history and current medications are vitally important to the physical therapist. When working with your chiropractor, the physical therapist will want to know how often and in which manner you get adjusted. 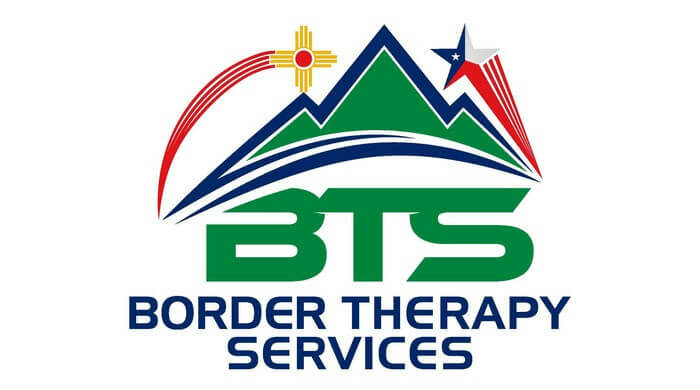 The Trawood office of Border Therapy Services in El Paso, Texas has expert physical therapists with several decades of combined experience. We understand the specific difficulties of sciatic nerve pain and how it differs from other types of back pain. With the help of your sciatica doctor, we can help you regain your quality of life. Back pain from sciatica does not have to keep you from doing the things you enjoy. If you have recently been diagnosed with sciatica by your doctor in El Paso, Texas, contact us today to schedule your initial appointment.